The menopause is an important workplace issue that affects many employees. 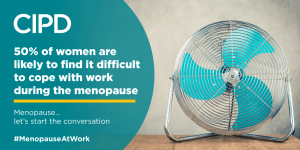 There are now around 4.4 million women aged 50-64 in work, the vast majority of whom will go through the menopause transition during their working lives. There is a strong business case for supporting women experiencing the menopause at work, who are often at the peak of their skills, experience and careers – enhanced talent attraction and retention, wellbeing and organisational performance. There is also a strong health and safety, as well as legal case, for taking the menopause seriously at work. However there is still a perception of taboo when it comes to the menopause at work. While some menopausal women receive help and understanding from colleagues and managers, research shows that many do not disclose their symptoms to management (Griffiths et al 2010). Many employees are too embarrassed to discuss the issue or think their manager would be embarrassed. Women ‘typically suffer in silence’, while often a few small practical adjustments at work could make a world of difference to those experiencing the often-uncomfortable symptoms of the menopause. 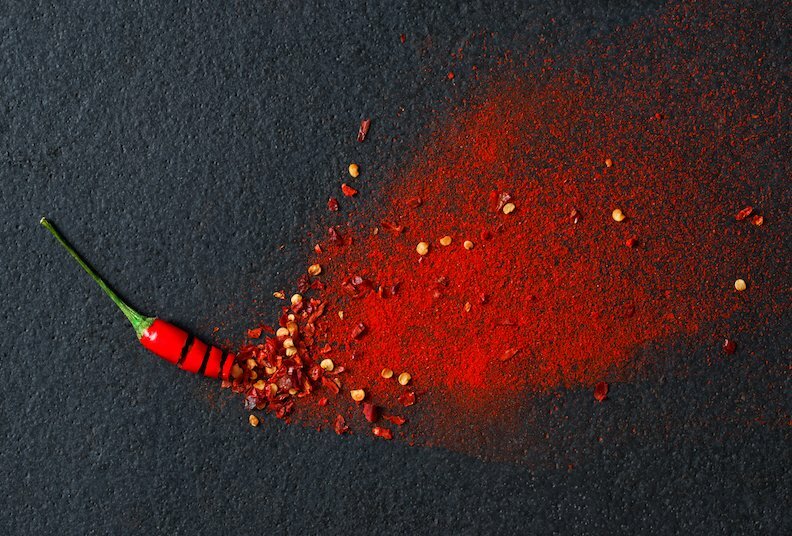 At the CIPD (the professional body for HR and people development), we’re aiming to break down the silence and provide the practical advice needed to create menopause-friendly workplaces. That is why we’ve published a variety of menopause resources, including guidance for people professionals and an accompanying guide for people managers. We believe that HR is ideally placed to take a proactive approach to the menopause at work and build an open and inclusive culture. It’s important to approach the menopause holistically, and integrate relevant provision across the areas of people management, equality and occupational health to be effective. It’s for each organisation to decide the level of formality needed when introducing a framework but developing a dedicated policy or plan on the menopause can aid clarity for managers and employees, by setting out key responsibilities and signposting to sources of support for example. Organisations should treat an employee with menopause symptoms in the same way they would manage and support someone with any long-term health condition, including making reasonable adjustments. Effective adjustments can be simple, low cost and make a significant difference to how well someone with symptoms can perform at work. 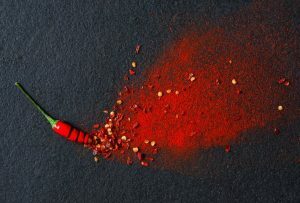 Absence management policies and procedures should also be flexible and highlight the menopause as a potential long-term fluctuating health condition that should be treated as such, with support and understanding. Employers have a legal duty to control the risks to people’s health and safety at work, and this should involve carrying out a risk assessment or audit to help prevent and manage the wide range of potential physical and psychological symptoms someone going through the menopause can experience. Negotiating flexible working hours or practices could also make a real difference to someone experiencing menopausal symptoms, so organisations should promote the opportunities available through its flexible working policy. It’s important that women experiencing the menopause feel properly supported and included in their working environments. HR need to promote awareness of the symptoms associated with menopause transition, encourage open conversations and communicate the considerable organisational benefits of embracing an older female workforce. It’s also useful to think about ways to actively include employees in the ongoing development of support and guidance on the menopause, for example by engaging with any employee or women’s networks including health and well-being champions. All women should be given information on how they can get support for any issues that arise as a result of the menopause, including access to information on how they can help to alleviate some of their symptoms. Some women might feel uncomfortable going to their line manager for support and other options should be available. This may be through HR, and employee resource group or a welfare officer. Many employers have Employee Assistance Programmes that can also act as a go-between. Claire is Diversity & Inclusion Policy Adviser at the CIPD, specialising in the areas of diversity & inclusion, flexible working, resourcing and talent management. She has also conducted research into meaning and trust at work, age diversity, workplace carers and enterprise and has worked on a number of international projects. She is the author of several reports and articles and regularly presents at seminars and conferences.